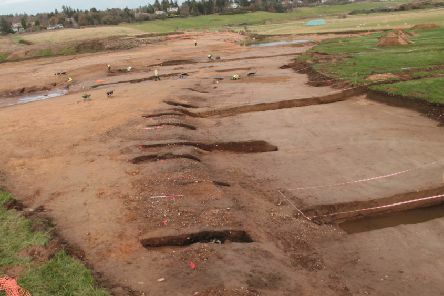 A new book highlighting the artefacts and structures found during archaeological excavations on the AWPR project is now available. 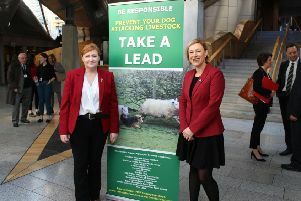 The public across the area are being encouraged to take part in a new public consultation on proposals to tackle the problem of dog attacks on livestock. 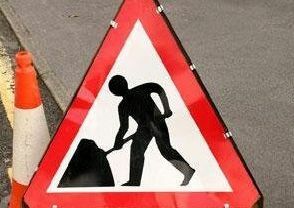 The A90 Ellon South Roundabout is set to benefit from £160,000 worth of resurfacing improvements taking place next week. 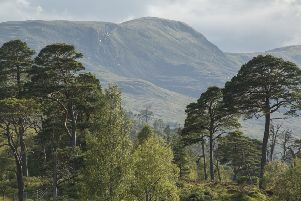 An appeal has gone out to local nature lovers to help with a national science project which aims to monitor the health of the country’s trees. 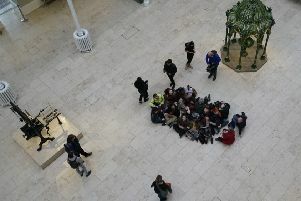 Police have arrested 13 people after a group of environmental protesters staged an occupation of the National Museum of Scotland to disrupt the annual dinner of the Scottish Oil Club. 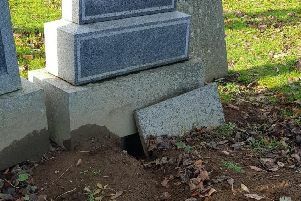 Animal lovers are accusing Aberdeenshire Council of inhumane treatment following their announcement to poison rabbits in Bass Cemetery. Could it be the end of town centres? It’s the end of an era, one that has lasted for 40 years in Ellon, with Grays haberdashery and clothing store serving the town well in all that time. 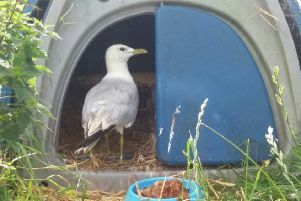 An Ellon-based animal sanctuary is currently caring for a wounded seagull, which it believes was hit by a vehicle. 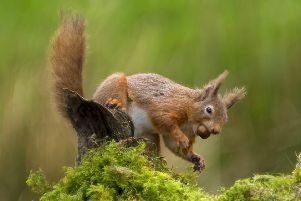 Saving Scotland’s Red Squirrels is urging the public to be on the lookout as recent grey squirrel sightings have been reported in crucial areas for red squirrel conservation. 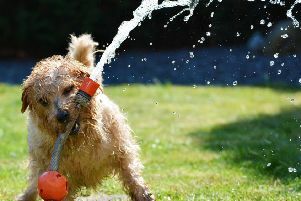 Scottish Water is asking the public to use water wisely to help maintain supplies during the current period of hot summer weather. 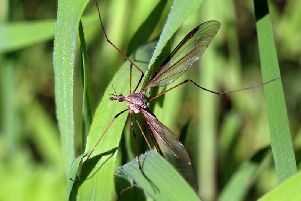 Scottish residents should expect to see a rise in the number of daddy longlegs (also known as crane flies) this year, after millions of larvae were discovered underground. 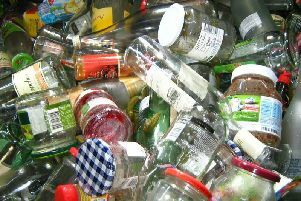 A survey aimed at improving recycling and waste services in Aberdeenshire has now closed. 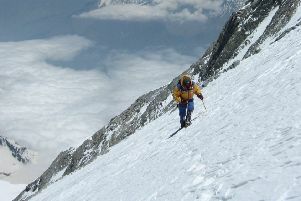 Hillwalkers and people pursuing outdoor activities in the mountains are ebing warned by Police Scotland of the dangers that inclement weather and the terrain can present. 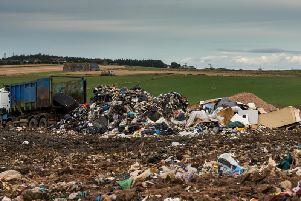 Aberdeenshire residents are being asked to take part in the Big Recycling Challenge by giving their views on the council’s recycling and waste services to help recycle more materials and send less to landfill. 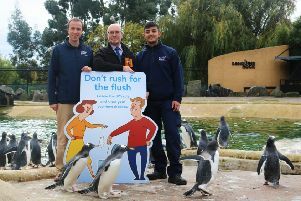 Scottish Water has teamed up with Edinburgh’s famous penguins to raise public awareness of its new 3P’s campaign and prevent toilet and sewer blockages. Can autumn offer a butterfly boost? 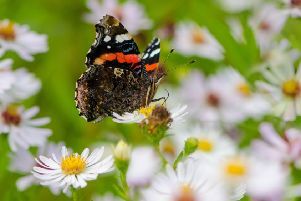 Gardeners are being asked to look out for butterflies this autumn after species struggled during the cold and wet summer holiday season. 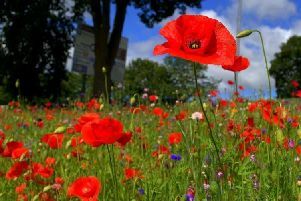 Environmental charity, Keep Scotland Beautiful, is encouraging members of the public to vote for their favourite Scottish Green Flag Award park as part of a UK-wide competition.